Lobster season is upon us. This is the time of the year that lobster lovers come to town and try their luck at catching a fresh dinner. 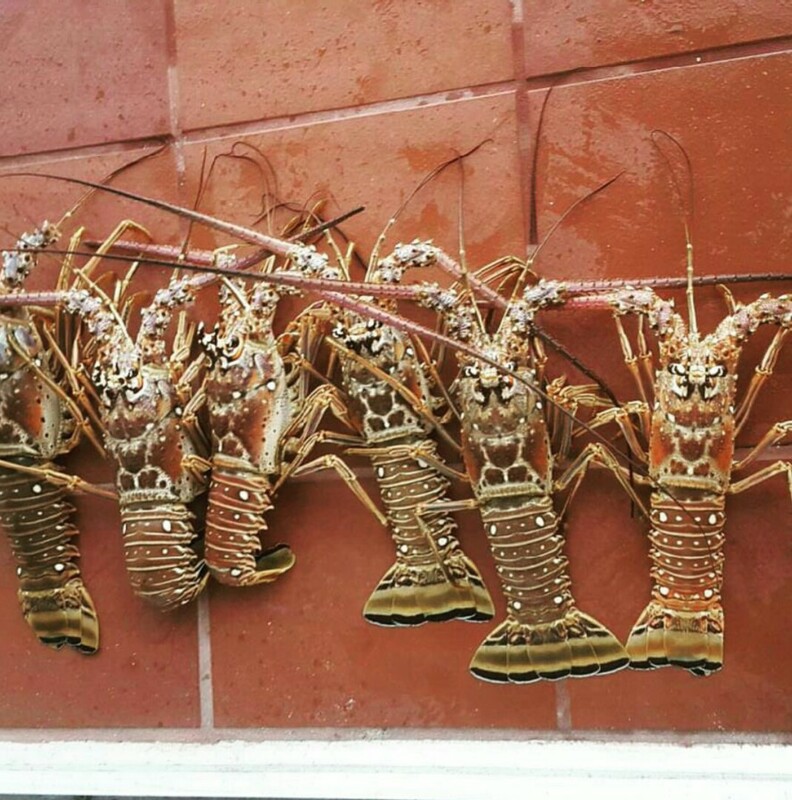 With a daily maximum of six lobsters it’s easy to feed the whole family. One of the most important things when it comes to catching these bugs is the equipment you are using. From tickle sticks and snares to trying their luck with only hands, there are various methods to having a successful dive. Most divers use the snare method since it requires more patience and allows there to be virtually no harm done to the reef. Many divers will be more concerned with their catch than preserving the homes of these tastes critters. Some of the key rules include making sure they are of correct size before taking them out of the water, bringing a gauge down with you allows you to know right away if they are legal or not. Having a secure bag to place them in is a necessity and making sure that they are not pregnant is one of the most important factors. This can be easily seen by the eggs that can be found once the lobster is flipped over. The hunt brings people from all over and many will join us on a dive just for this reason! Seeing the excitement of divers after a dive is one of the most rewarding aspects of being a part of the dive community.